Most Russians who prefer to stay in hotels rather than apartments choose this type of accommodation because they do not want to cook on vacation. 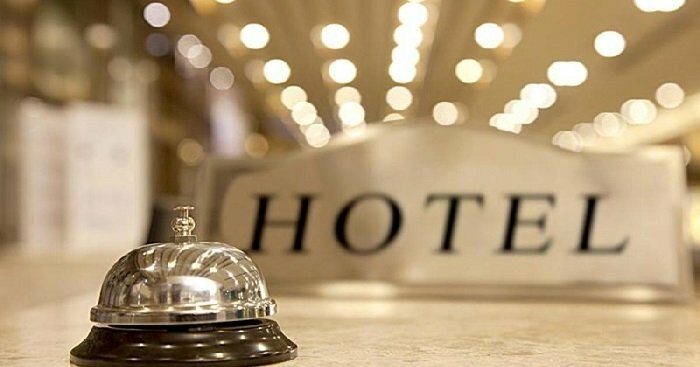 This opinion is shared by 73% of respondents, according to the study conducted by the hotel reservation service Ostrovok.ru. More than 800 tourists took part in it, informed the company’s press service. In their reluctance to cook on holiday, men and women were in solidarity, and if among women this factor was decisive for 76%, among men 58% share this opinion. Another important factor on vacation was the difficulty in communication with apartment owners — not all tourists want to meet with the owners and discuss questions of vital importance. For this reason, 6% of respondents choose a holiday in a hotel where such difficulties do not arise. It is noteworthy that male respondents chose this answer more often (12%) than women (5%). Another 6% of the total number of respondents noted that they feel more secure in a hotel than in an apartment — 8% share this opinion among men and 6% among women. According to the results of the study, women and men told that the availability of children’s animation is an important advantage of the hotel over accommodation in the private sector (6% each). Daily cleaning and maintenance of cleanliness in the room was a decisive factor for 4% of the respondents. About 2% choose hotel accommodation in order to do exercise at a gym or swim in a pool. At the same time, the number of men for whom exercise is important on rest, turned out to be slightly higher — 5% against 1% of women. For another 2% of participants, the availability of room service became an important argument in favor of choosing a hotel.